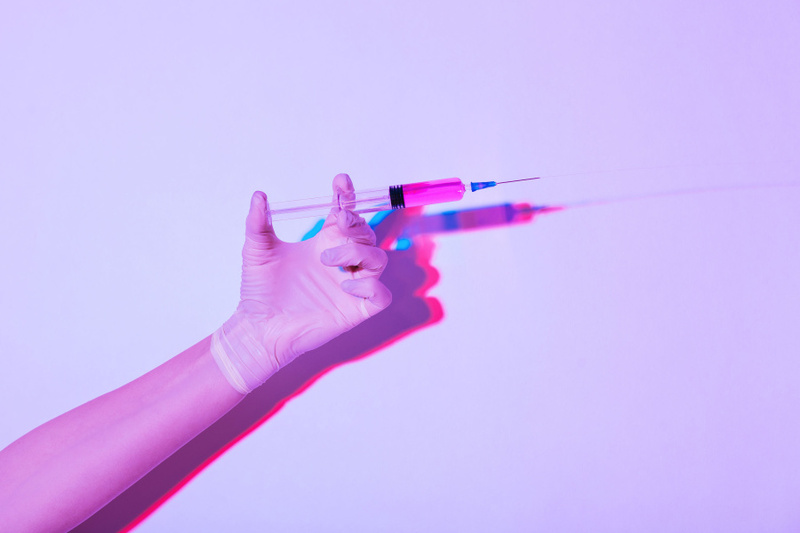 We’ve all seen and heard horror stories when it comes to injectable aesthetics treatments (you know, the ones on the covers of tabloids), and that can cause many people who are interested to steer clear. But it would be a shame to skip out on the temporary line-smoothing benefits of injectable wrinkle reducers — or the temporary pout-plumping provided by injectable fillers — out of misguided fear! While injections can go wrong, nearly all of those cases boil down to poorly-trained injectors. Below, we’ve outlined the essential questions to ask a potential provider before you consider letting them near your face. You can even print them out and bring them to your consultation (find a licensed provider now by chatting with our concierge team)! Dermatologists and plastic surgeons can be excellent provider options, Shafer explains. “[They] have extensive experience in the underlying anatomy, which is essential for achieving a good result and minimizing complications.” That said, if you do decide to see a doc, “make sure you are seeing one certified by the American Board of Plastic Surgery or the American Board of Dermatology,” he says. “Be cautious if a doctor says they are board certified by names that sound like ‘Aesthetic Medicine,’ ‘Cosmetic Medicine,’ etc.” These titles don’t require the same levels of training. In addition to dermatologists and certified plastic surgeons, Registered Nurses, Physician Assistants and Nurse Practitioners can be viable injectors, too. As with doctors, be sure to confirm they’ve had adequate training in facial aesthetics, notes Jennifer Cobbs, Physician Assistant and Aesthetic Injectables Specialist for Ideal Image®. Lastly, if you have doubts about a potential provider’s qualifications, it’s well within your rights to ask to see your provider’s official medical license — regardless of his or her title. A provider should have scrupulous knowledge of the injection process and the properties of the injectable substance itself. If the provider is unable or unwilling to give a comprehensive explanation of both, press pause. For one, certain fillers are great for specific spots but may not be approved for others (e.g. fillers that could spur collagen production in the cheeks aren’t always cleared for use in the lips.) “Part of the injection process is for the injector to know which areas should and should not be injected,” Shafer reiterates. Similarly, just as artists have multiple mediums at their disposal, good injectors usually offer a variety of fillers and wrinkle reducers. “A provider should be able to work with a variety of options to achieve the best result for the particular patient,” Cobbs notes. After all, your face should be treated like the masterpiece it is. Filler can lead to your goal “look”, but too much could create alarming results. Generally, a good provider will veer on the side of “less is more”. Asking your potential injector to explain doses of injectables can clue you in to their ability to assess your individual needs, Cobbs notes. 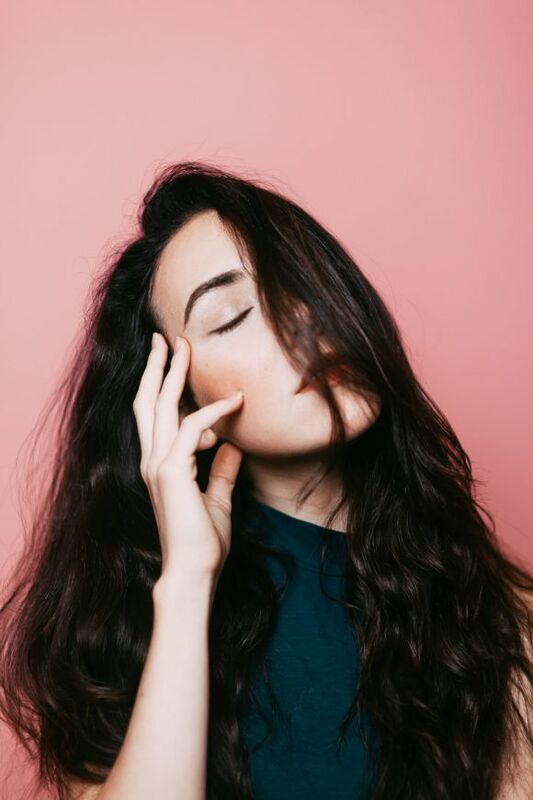 If a provider insists you need a specific amount of filler or wrinkle reducer without a face-to-face consultation, consider it a red flag. After all, injectables are never a one-size-fits-all treatment. Feeling a little nervous before treatment can be normal, but you shouldn’t feel like you’re walking blindly into your appointment. “A provider should leave the patient comfortable with what is to come,” Cobbs notes. This includes the step-by-step treatment process, the potential side effects, and the estimated recovery time. (Click here to learn more about these aspects of injectables.) It’s also important that the provider is able to be transparent with you about any potential risks or side effects — after all, this is a medical procedure. This one is sort of a trick question. While you might want Angelina Jolie’s exact lips, a legitimate provider should not insist they can achieve said results (especially if they haven’t seen you in person). Instead, a good injector will take time to assess your individual features before diving in, and be able to give you a realistic estimate of what can be achieved in a single session. Generally, it’s a good sign when an injector wants to make you look like you — not like someone else. Learn more here. While clipping coupons for your favorite brand of almond milk is a good call, you might want to rethink applying the same principle to choosing your injector. “Deep discounting should be a red flag, because [the injectable substances themselves] hold a certain value,” Cobbs explains. Most unsettlingly, super-cheap prices could mean that the injectables are counterfeit — even downright dangerous. “Less legitimate places often are not using genuine products, but rather products they bought online or from overseas,” Shafer warns. “In these cases, the quality control is just not there and the authenticity of what you are having injected in your face cannot be assured.” On a separate note, hopping around wherever the deal may take you means you’re not receiving consistent care, Shafer adds. Does something still feel off? Trust your gut. If your provider cannot answer some of the aforementioned questions, or if the process feels rushed and impersonal, take a moment to reassess his or her capabilities. There are plenty of injectors out there, and it’s worth taking your time to find someone who is the right fit for your needs. Lastly, don’t forget to check out Spotlyte’s database of experienced providers. Have more questions? Chat with a trained aesthetic specialist now.